The Museum has one of the world’s most comprehensive collections of historical microscopes, from gold-tooled and leather-bound 17th-century instruments to the products of 20th-century research and development. 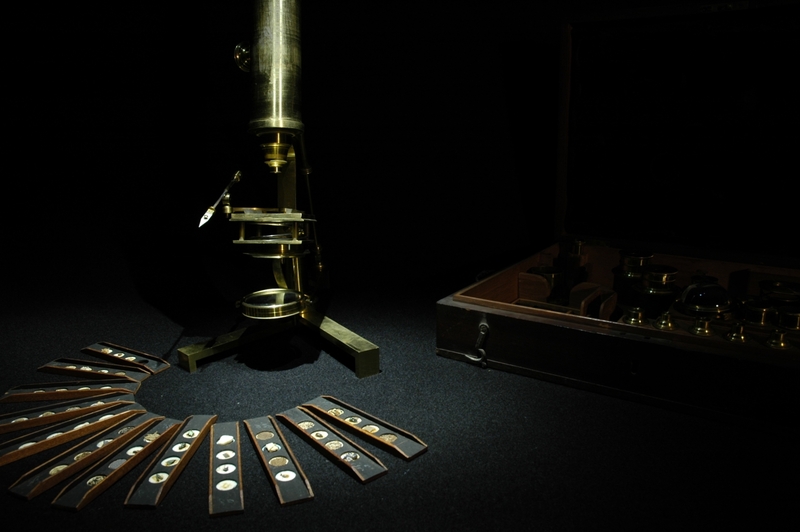 The Small Worlds project included a fresh examination of the complete collection of microscopes in the Museum. The catalogue information was reviewed and expanded and all the microscopes were photographed. You can access the information and images through the Museum’s online collections database. 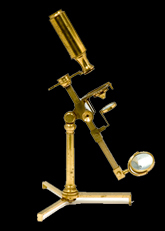 Follow the link for a complete listing of all the microscopes. Within the database you will be able to browse and search in more detail.